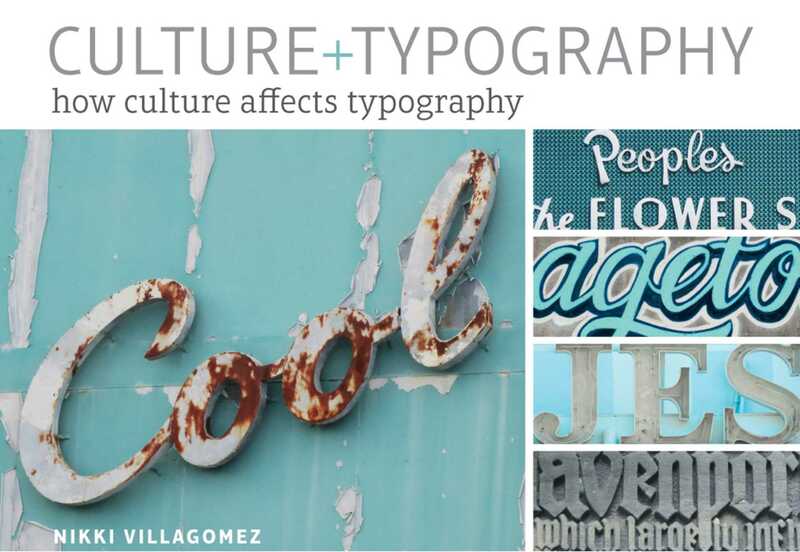 Inspire your type designs with the side-by-side travel photo comparisons in Culture+Typograhpy by Nikki Villagomez. Each image features examples of typography in culture and is accompanied by cultural and historical commentary. Explore how design choices can be informed by the language of the cultural surroundings, and learn more about type selection, color usage and more with this book.